We provide tent and catering services to our clients with quality work. We regularly update the variety of pandals as per the requirement of our clients so that we can fulfill requirement of our each customer and provide them with the best pandal. A-One Tent House has designed the events with distinction & dedication. Light up your life, make your day colorful & remember this day, as the brightest day of your life. our Services- Caterers & decorators in Noida, Greater Noida Caterers in Noida, Greater Noida Tent Decorators in Noida, Greater Noida Best Caterers in Noida, Greater Noida Party organizer in Noida, Greater Noida Events organizer in Noida, Greater Noida Party Planners in Noida, Greater Noida Marriage Tent Decorators in Noida, Greater Noida. Marriage Party Organizer In Noida, Greater Noida. Theme Decorators in Noida, Greater Noida. Wedding Decorators in Noida, Greater Noida. Flower Decorators in Noida, Greater Noida. Party Decorators in Noida, Greater Noida. 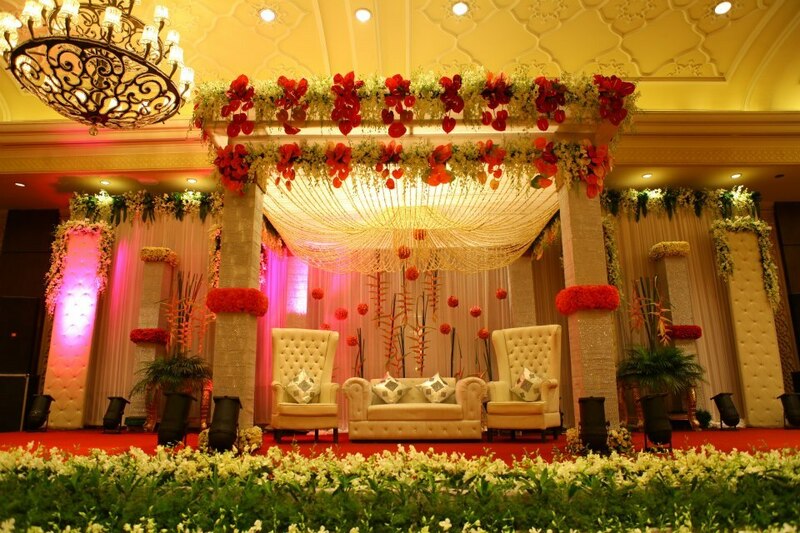 Venue Decorators in Noida, Greater Noida. Tent House in Noida, Greater Noida. Catering Services in Noida, Greater Noida.